Harmony Funeral Home has a few goals we pursue with passion. 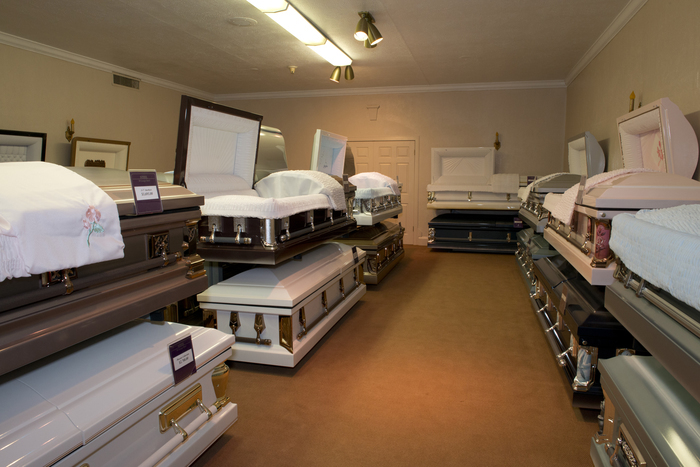 We aim to be the best funeral home in Brooklyn. We want to offer the people of Flatbush and beyond the most professional, compassionate and affordable funeral services available. 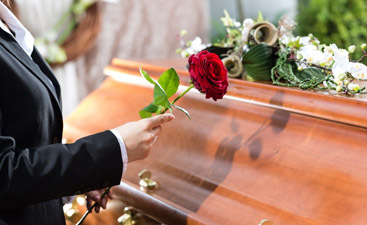 Our blog series will cover all manner of topics relating to death, funerals, and grieving. This week we’ll be covering the topic of caregiver fatigue. If you’ve been caring for someone who has been ill for some time, there is a good chance you are experiencing caregiver fatigue. Below is a list of some things caregivers experience when they reach burn out stage. Many of these things are similar to depression; if you suspect that it is depression, please seek medical care. 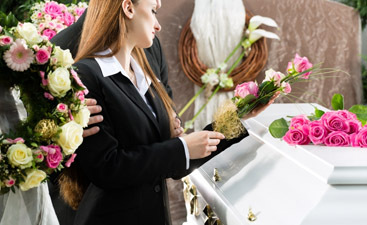 After the death of the person you have been caring for, you might feel guilty about looking forward to being relieved on the caregiver duties while will feeling sad that the person you cared for, literally and figuratively, is gone. When, on top of feeling totally exhausted, you have to go through their grieving process you may need to take some time off and take care of yourself and recharge. Let the funeral be a time of mourning but a time of celebration that that person was in your life to begin with and all the gifts they brought with them. Let it be an end and a beginning. Let us know how we can be of service to you during this time of great transition. Call (866) 448-0888.